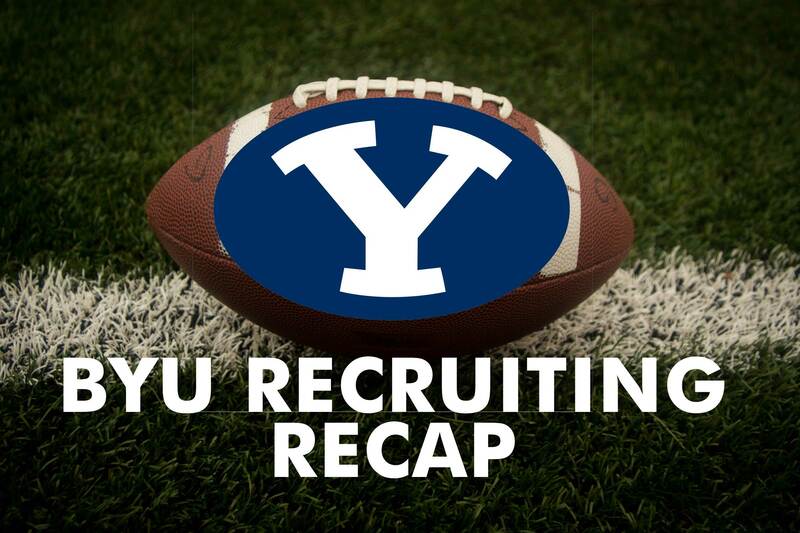 While not matching the frantic pace of early May, several unofficial visits and another scholarship offer was made this week as BYU football coaches continue to scout out talent regionally. Jaylen Martin (Class of 2019) was offered a scholarship to BYU over the weekend. The 6-foot-2 170 pound cornerback from Roosevelt HS (Corona, CA) currently is rated 3-stars and has offers from Boston College, BYU, Colorado, Oregon, Rutgers, San Diego State, and Utah. He had 30 tackles, a fumble recovery, eight pass break ups, two interceptions and a touchdown last season. Meanwhile, Arizona prep Kyle Hester (Highland HS) made an unofficial visit to Provo this week and walked away impressed. The 6-foot-4 225 pound tight end/defensive end runs a 4.57 forty and can bench 320. BYU also got an early look at South Jordan 8th grader Chase Tuatagaloa. The 6-foot-3 170 pound quarterback could be a big-time recruit in a year or two. 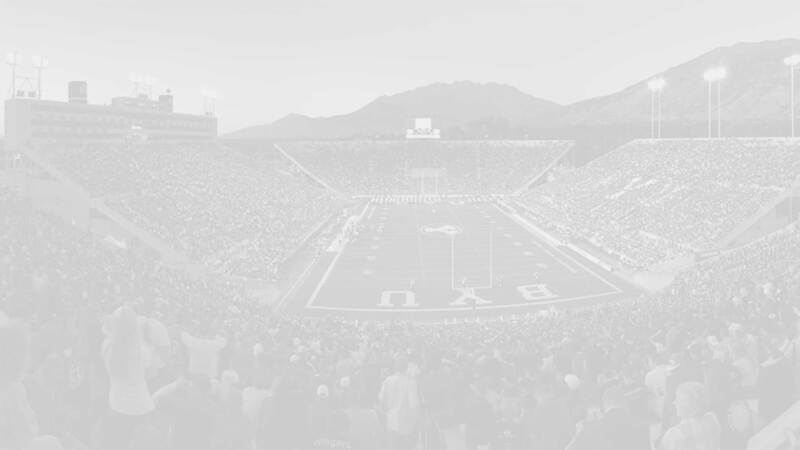 BYU linebacker Brigham Tuatagaloa is currently serving a mission in Guatemala.